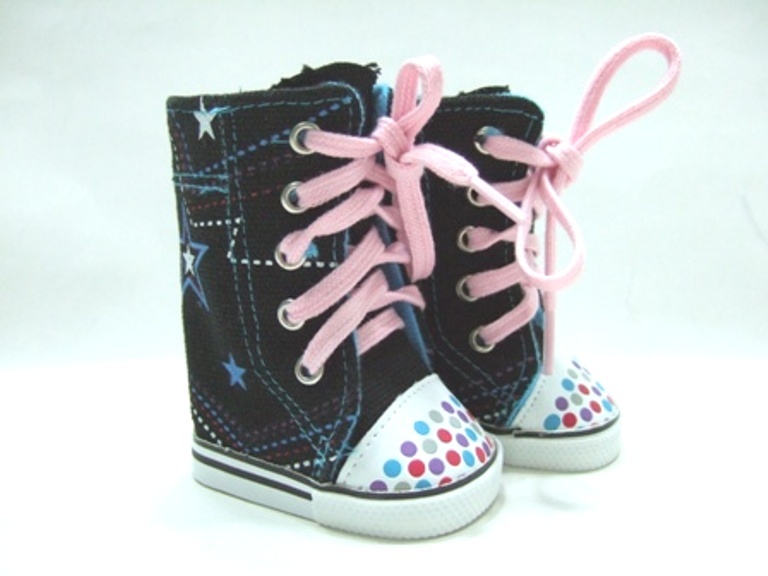 Welcome to our Doll Shoe Designs for 18-inch dolls like the American Girl® Dolls. On this page are our Tennis shoe designs. 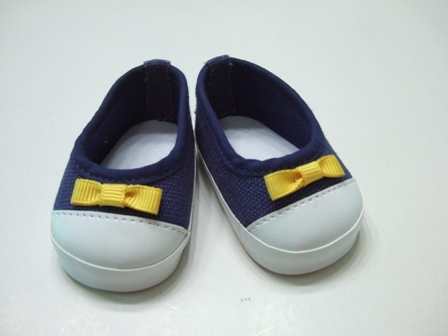 The links to all the different doll shoes we carry are at the bottom of each page. 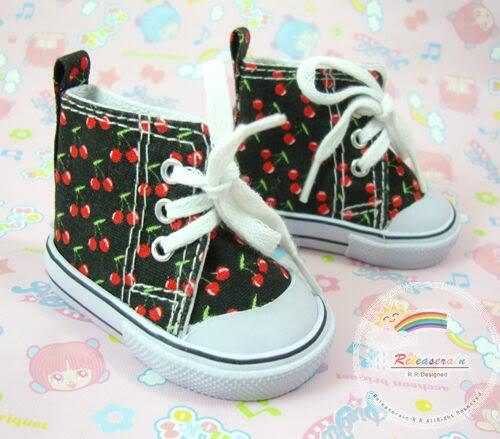 Most of the doll shoes are our own exclusive designs, that you will not find anywhere else. 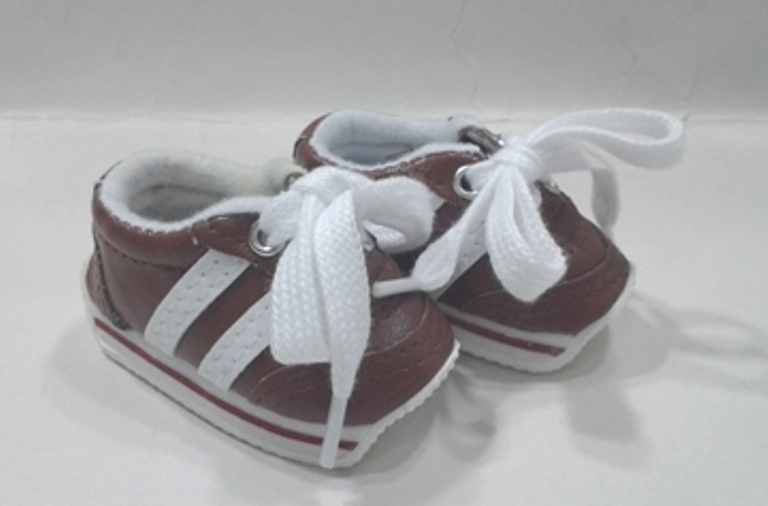 The price of these new doll shoes is being kept down to enable you to offer your customers the very best value All our clothes and shoes are made of the finest Materials. 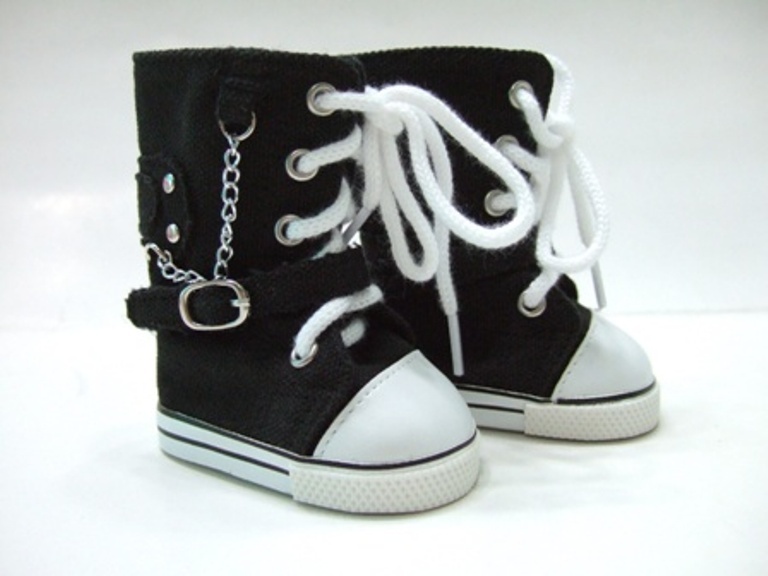 The Doll shoes on this web site are made to fit most 18" Dolls such as American Girl®, Gotz, Our Generation doll, Zapf doll, Satisfaction Guaranteed. We are only a phone call or e-mail away. Black high top tennis shoes with Army Girl written on them. These will be a sure hit with the girls! Black chains and hears tennis shoes with bling toes. What a cute tennis shoe to wear with any outfit. A sure hit! Print tennis shoes with BLING toes!! A sure hit. Pink high top tennis shoes with Diva Girl Couture written on them. These will be a sure hit with the girls! Gold tall sneaker boots with a lot of detail, including a chain.